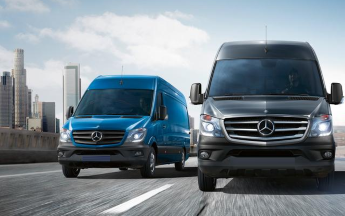 At Same Day Delivery, sprinter vans play an important role in the rapid delivery of your most urgent freight from city to city and state to state. 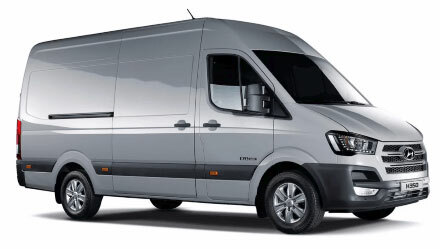 In the future we wait to see whether alternate fuel vans can compete in this market with traditional gasoline powered vehicles. 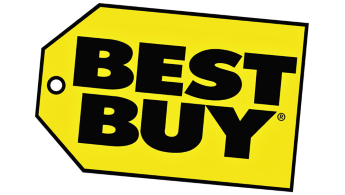 The same day delivery market for retailers continues to heat up and become more crowded with new that the giant electronics specialist Best Buy has expanded same day shipping options to now cover 13 key U.S. metropolitan markets. 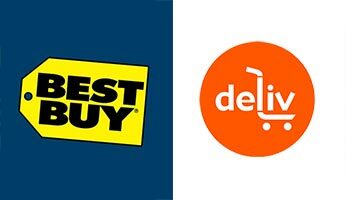 As we've seen with many recent same day delivery partnerships, Best Buy selected Deliv to provide their local delivery options. A new study published by Connexity reveals that same day delivery services are one of the most important considerations for a potential customer. While the study focuses on eCommerce same day services we know that reliable same day shipping is an integral component in running a business today. Let's take a look at some of the findings in the recently published report. 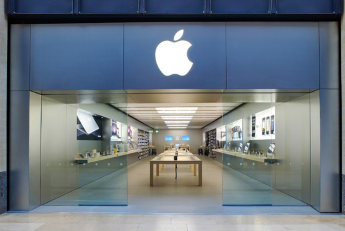 The market for same day delivery services in New York City now has another competitor added just in time for the holiday season with news that the Apple Store has added same day services via courier for the majority of the city. Until now Apple had only been experimenting with same day delivery on a very limited basis in the San Francisco Bay Area but only for a limited number of zip codes. 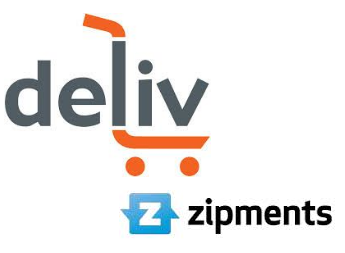 The race to corner the retail same day delivery market continues to gather pace with last mile delivery company Deliv announcing this week that they have purchased New York City's Zipments - the leading provider of same day services in that city. The same day delivery race for retailers is accelerating unabated with the news that Best Buy are the latest large chain to lay out plans to experiment with same day shipping services. Compared with Target and Macy's the addition of Best Buy will be an interesting one to watch as much of their inventory consists of larger items and they sell a more specific product line, electronics, than their competition.